This would get my attention. Cart safety is fine and all, but who are you to get up in my grill about my reproductive rights?!?! What if I want to have more than two kids? You can't stop me! Thanks as ever, Fräulein M! You must be this tall to play with the forklift. Golly, kangaroos are HUGE! 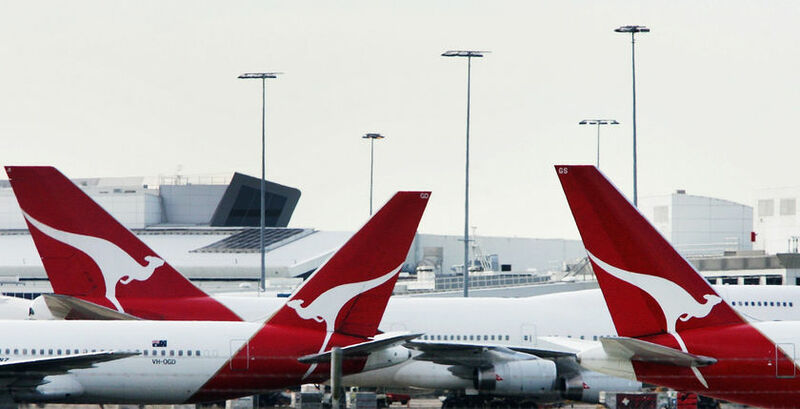 I guess the one on the Qantas airplanes are actually to scale. Well duh. Driving an ATV with a martini glass is only going to end in heartbreak. When you spill your perfectly mixed martini all over your Doc Martins. As Paddy says: always wear black when working with Transformers. Just ask Michael Bay.